This will fit some BMW E53 X5 models with self levelling suspension on both axles (BMW option code S221A). 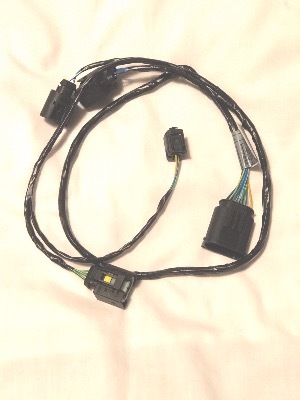 The BMW part number is 61106913441. Please check this part number against the last 7 digits of your VIN number using the BMW electronic parts catalogue before buying. If you don't know how to do this, send us the last 7 digits of your VIN number and we will do it for you.